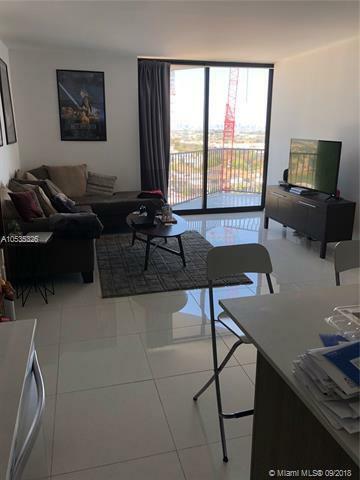 Enjoy living in a Luxurious and Modern apartment in the heart of Downtown Doral! 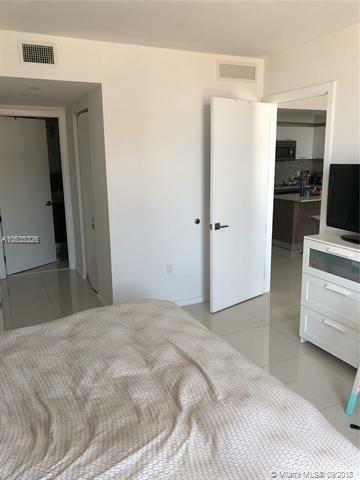 1 bed/1 bath with porcelain floors counter tops, New European Style Kitchen with Quartz counter tops, traveler island, stainless steel appliances, washer and dryer inside unit All new appliances. 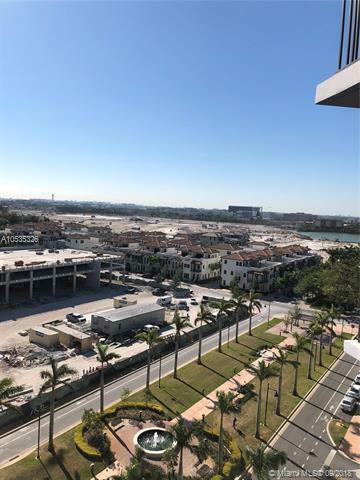 Excellent location opposite the School Downtown Doral and next to Shops and Restaurants gym, infinity pool, children recreation room, sauna and massage room, club house and business center. 24/7 security and concierge. Valet parking available. The condominium includes: water, front desk 24/7, cable tv and internet. 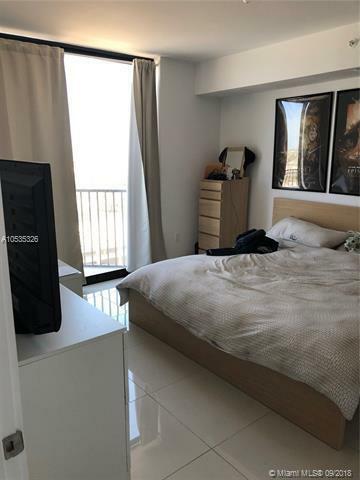 The condominium includes Water, front desk 24/7,cable Tv, and Internet. Tenant until April 2019.